One of the most beautiful postings that I have ever done on the blog. The colours, the people, the faces, the places: magnificent. This was Sarajevo two years before Archduke Franz Ferdinand of Austria was assassinated there, catalyst that sparked the beginning of The Great War. Bread and dirty clothes, rough hands and mud-stained shoes. 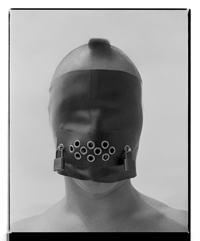 Many thankx to Martin-Gropius-Bau Berlin for allowing me to publish the photographs in the posting. Please click on the photographs for a larger version of the image. 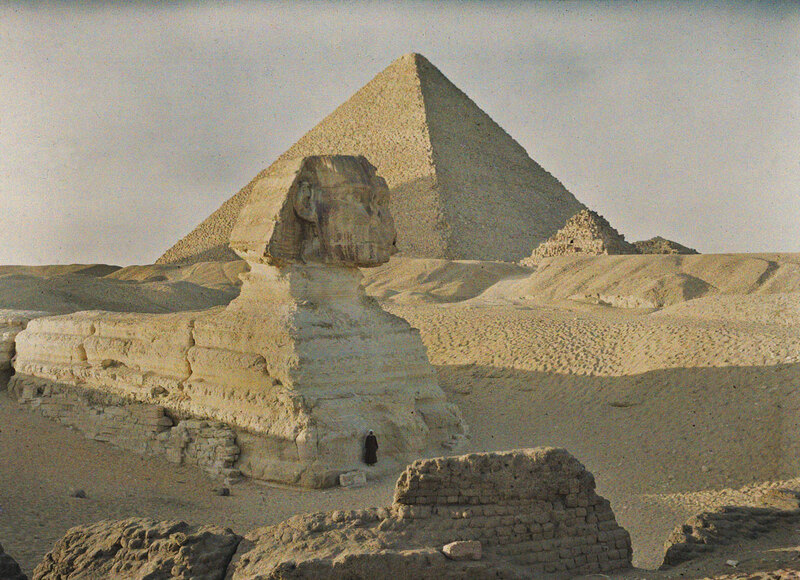 The Archives of the Planet (French: Les Archives de la Planète) was photographical endeavour to document buildings and cultures. 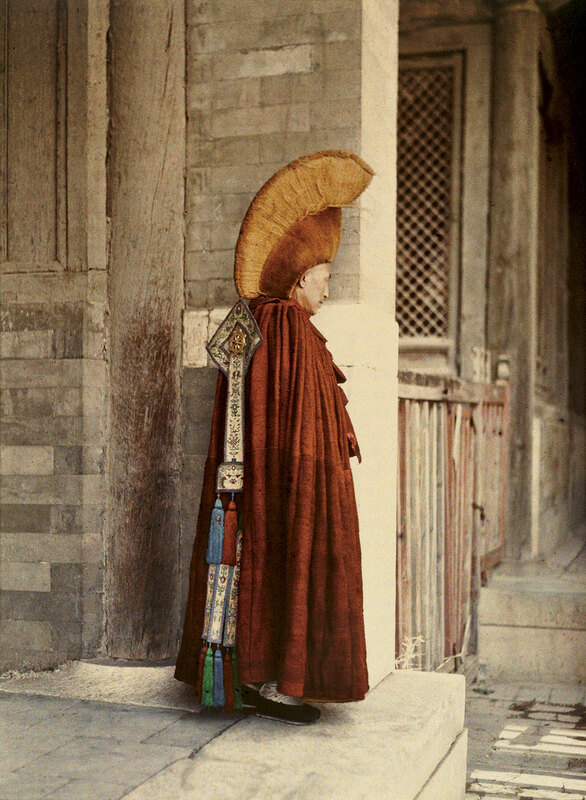 In 1909, Kahn travelled with his chauffeur and photographer, Alfred Dutertre to Japan on business and returned with many photographs of the journey. 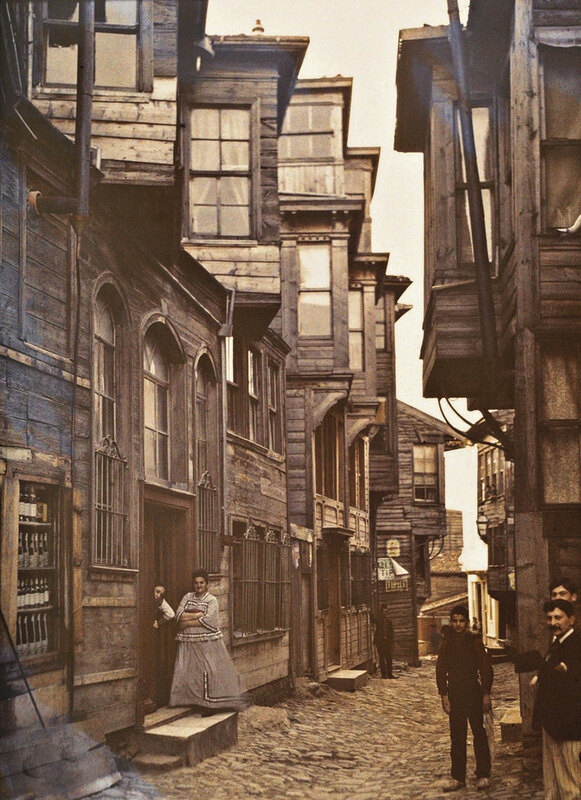 On his return to Europe, he decided to go back, this time with the professional photographer Augustus Leon, for a second two-month trip to South America in 1909 where he visited Uruguay, Argentina, and Brazil. 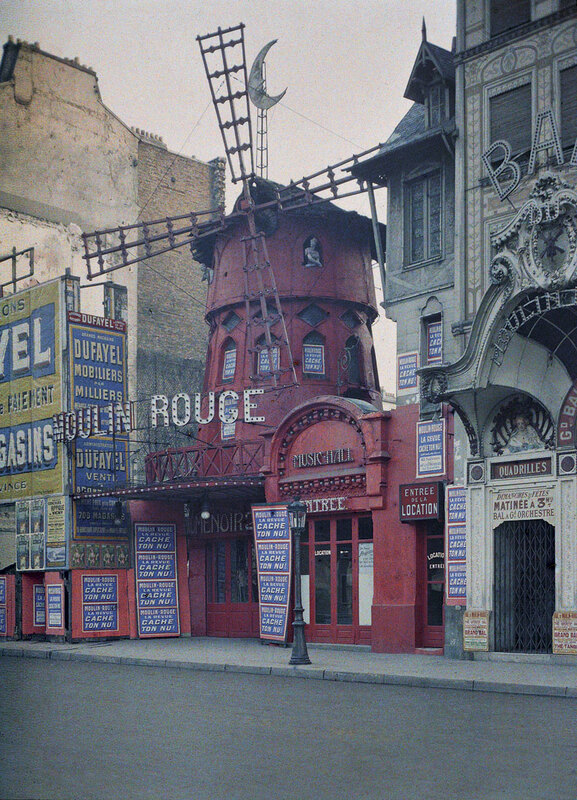 All materials became the first of the “Archives of the Planet” based in Paris: a collection of color photographs (process autochrome plates, invented by the Lumiere brothers) and movies. This prompted him to begin a project collecting a photographic record of the entire Earth. 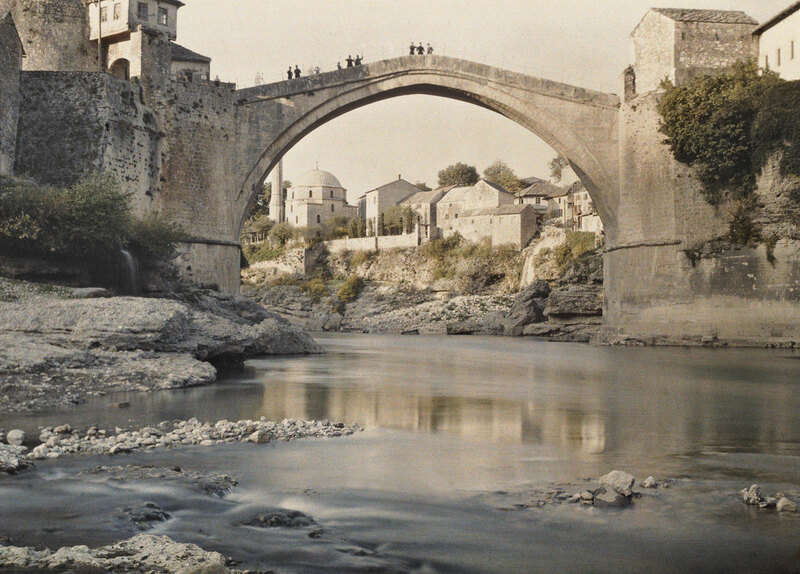 He appointed Jean Brunhes as the project director, and sent photographers to every continent to record images of the planet using the first colour photography, autochrome plates, and early cinematography. 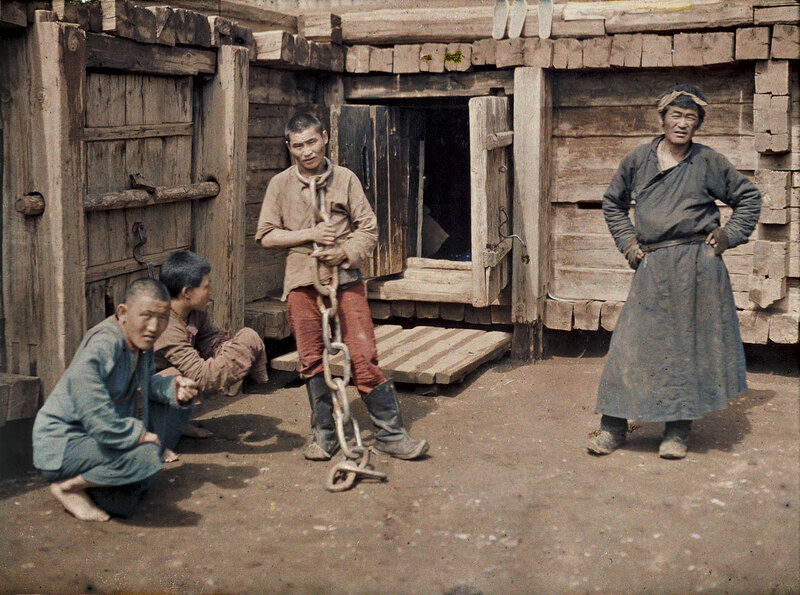 Professional operators were recruited and sent around the world and in France to photograph (color) and film (the movement) as evidence “aspects, practices and modes of human activity, including the fatal disappearance is only a matter of time.” Among them, the photographer Stéphane Passet conducted between 1912 and 1914, several trips to China, Mongolia and in the British Raj (India and Pakistan), yielding several thousand Autochromes and movies on the people and customs of these country. At the same time Kahn sent his operators, including Augustus Leon, to Scandinavia and more than twenty European countries on the eve of the Great War. Kahn’s photographers began documenting France in 1914, just days before the outbreak of World War I, and by liaising with the military managed to record both the devastation of war, and the struggle to continue everyday life and agricultural work. Other parts of France are not forgotten either, Kahn sending Brittany operators to take monochromes from 1909 – 1931. In 1926 and 1927, it was to Japan that he sends an operator, Roger Dumas. 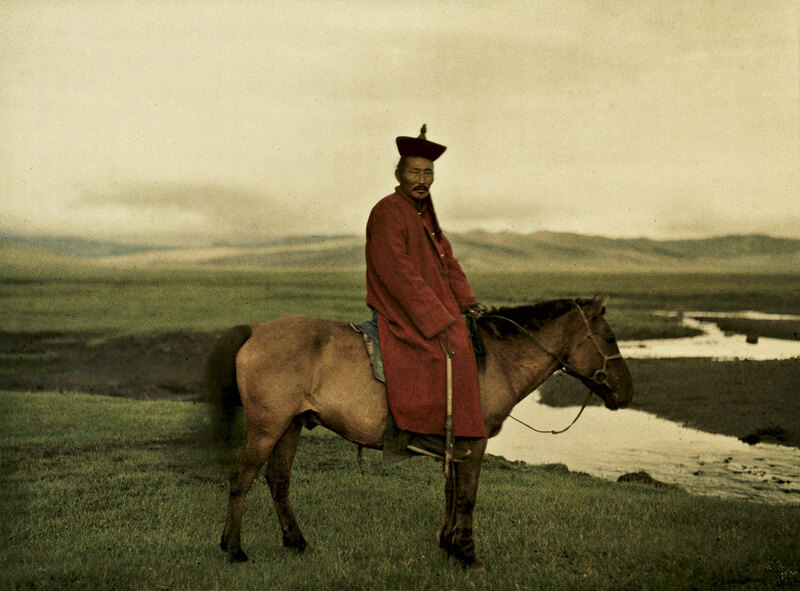 Between 1909 and 1931 they collected 72,000 colour photographs and 183,000 meters of film. These form a unique historical record of 50 countries, known as The Archives of the Planet. 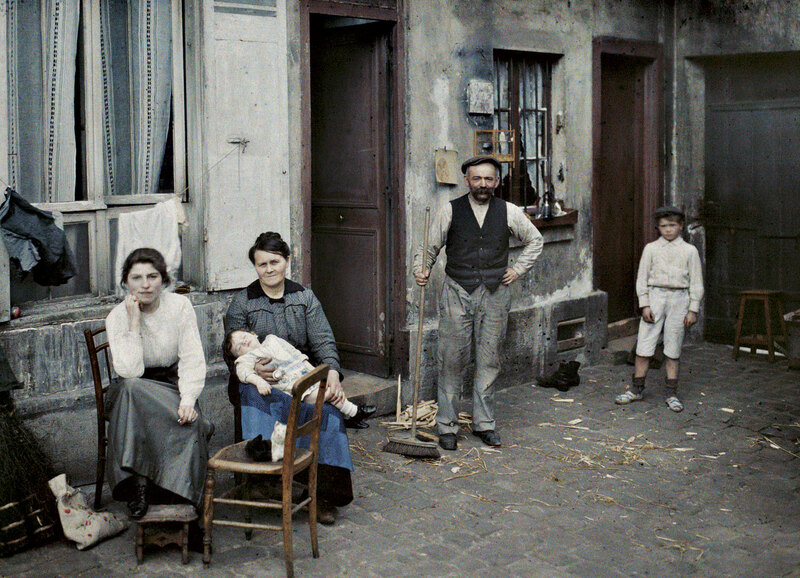 Between 1909 and 1931, it is thus some 72,000 autochrome (first global fund of early color photography), 4000 black-and-white, and a hundred hours of footage that will be reported from fifty country. These images are the iconographic side of a large documentation project that will take other forms (publications, documentation centers, etc.) and whose goal is a better understanding of other nations for a better deal in order to prevent conflicts. The images are also projected for this purpose to the guests, often prestigious people from around the world, as well as in higher education structures. 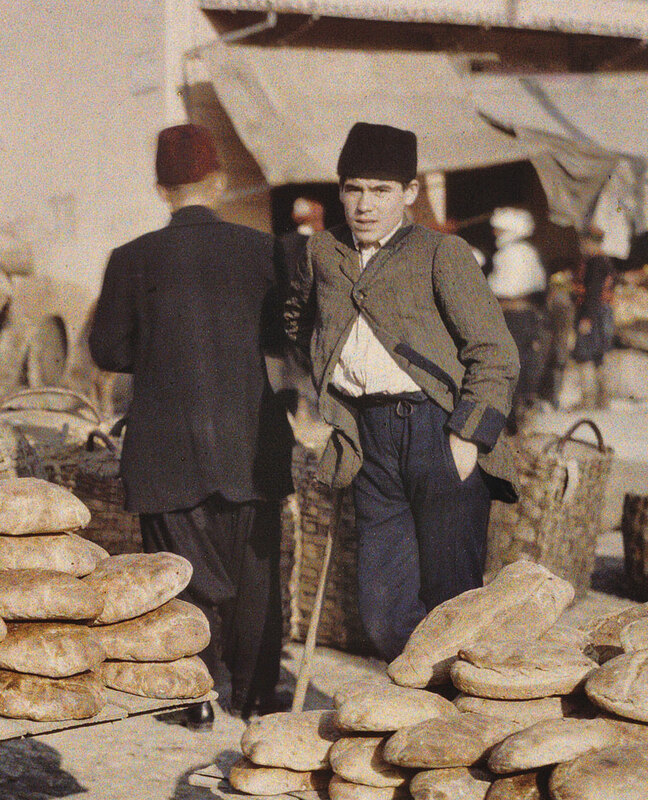 “In commemoration of the outbreak of the First World War, the Martin-Gropius-Bau is presenting an exhibition entitled The World c. 1914 – Colour Photography Before the Great War, which features nearly forgotten colour photographs and films commissioned by the French banker Albert Kahn (1860-1940) before the First World War. 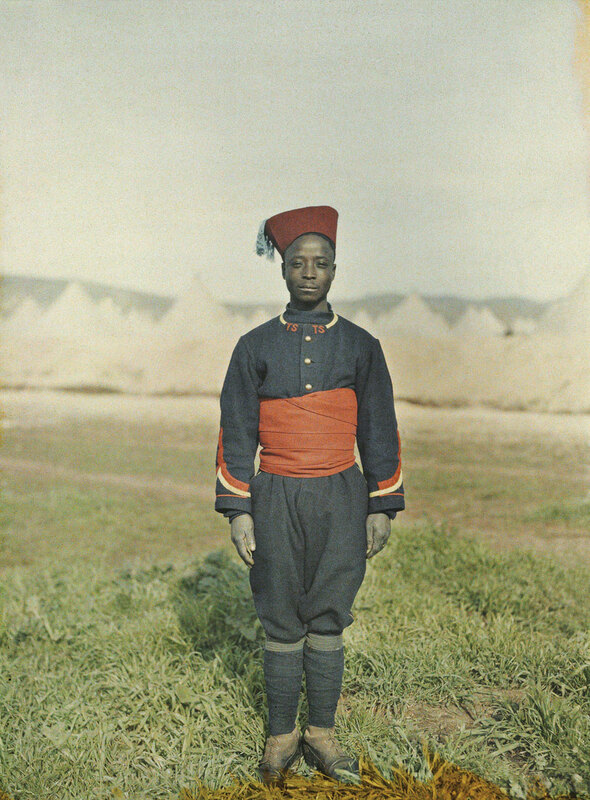 As the nations of Europe were already arming themselves for battle, Kahn, who was excited by the Lumière Brothers’ colour photography process, dispatched photographers out into the world to develop a unique photo archive. 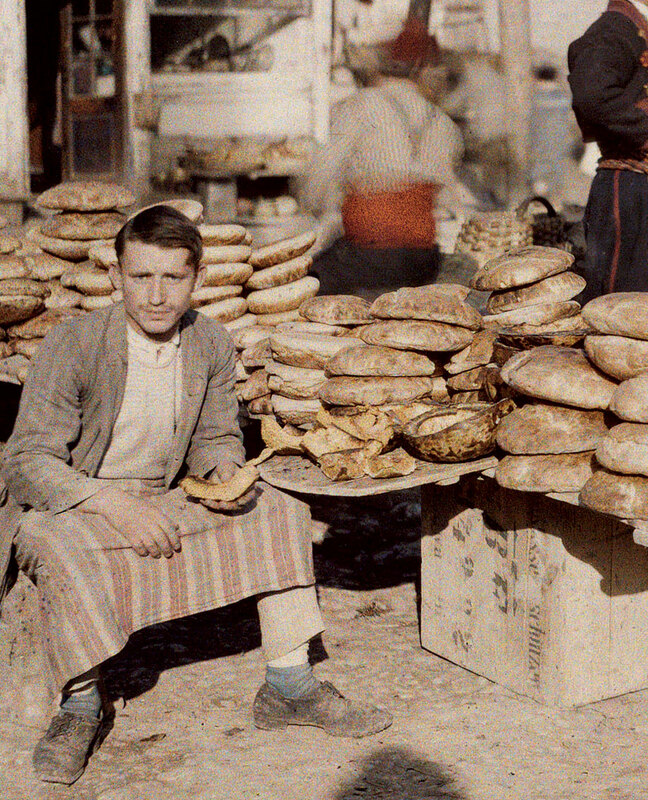 Over 70,000 colour photos have survived in this collection. They represent an immense ethnographic treasure and were also intended to perform a mission of peace: Bringing the outside world closer to home. Kahn’s activities were intended to help secure the fragile peace. 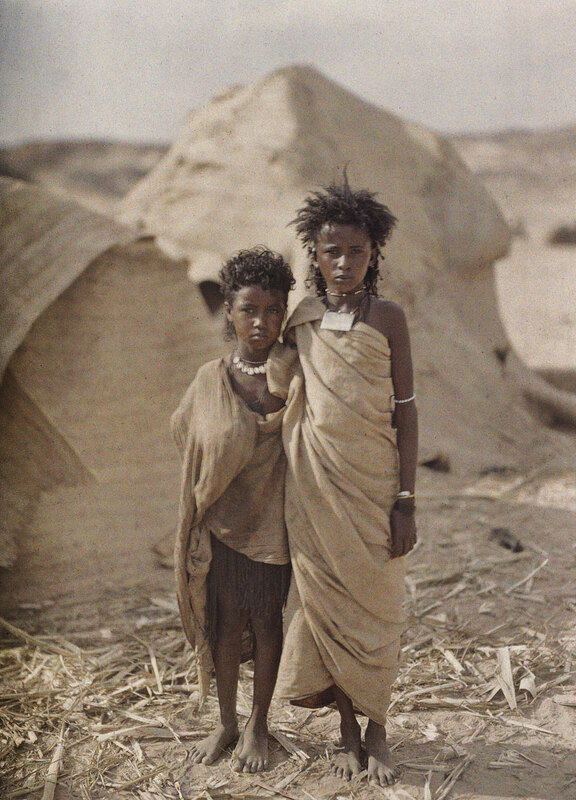 The exhibition brings this treasure trove of images from a long forgotten world to light. 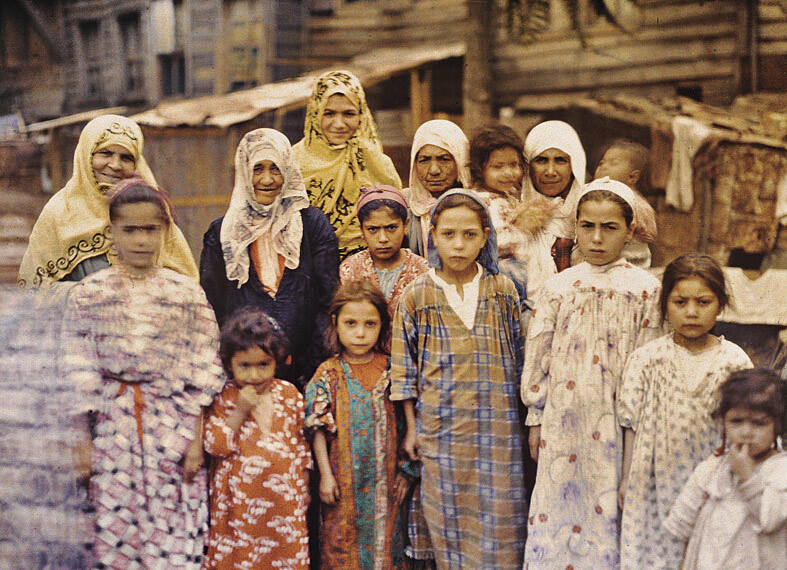 For Albert Kahn, knowledge of peoples, buildings, landscapes and lifestyles was directly related to his desire for global peace: People who know and respect one another, and who encounter one another face to face, do not need to wage war. 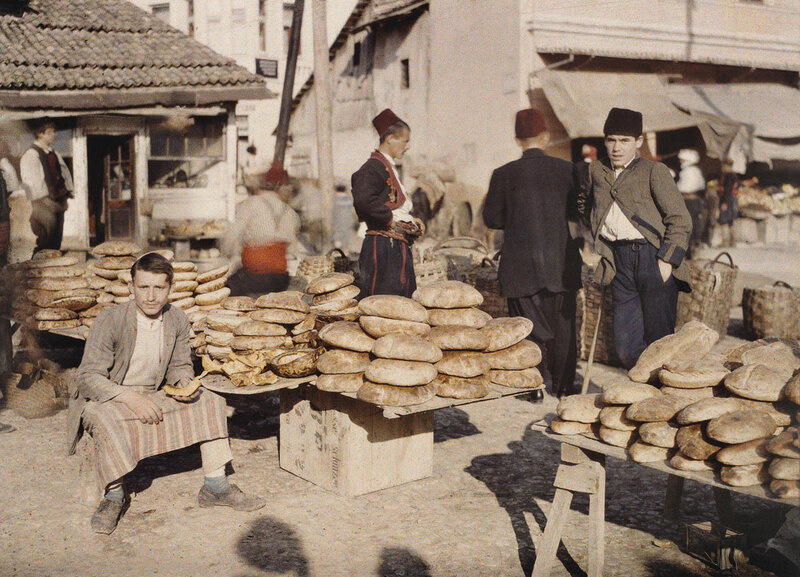 In 1908/09, excited by the new autochrome process of the brothers August and Louis Lumière, Kahn commissioned his photographers to document the world with the goal of assembling an archive of colour photographs from Europe, Asia and Africa. 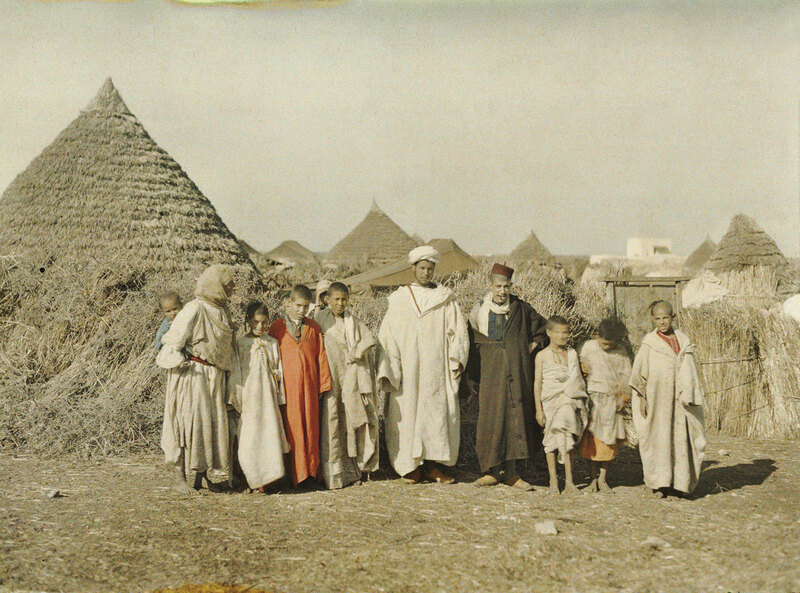 They photographed local scenes and people in typical clothing as well as monuments of cultural history. 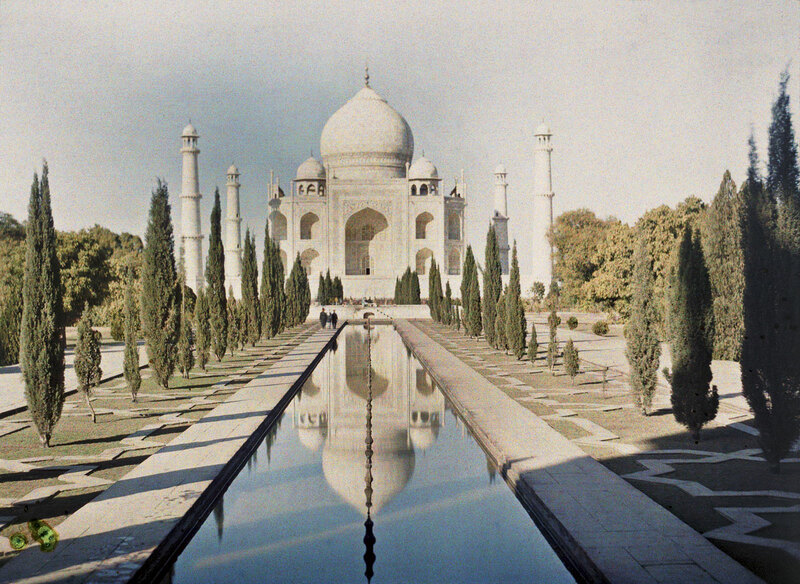 From this global treasure trove, more than 160 images have been selected for this exhibition. The autochromes from the Kahn archive form the centrepiece. 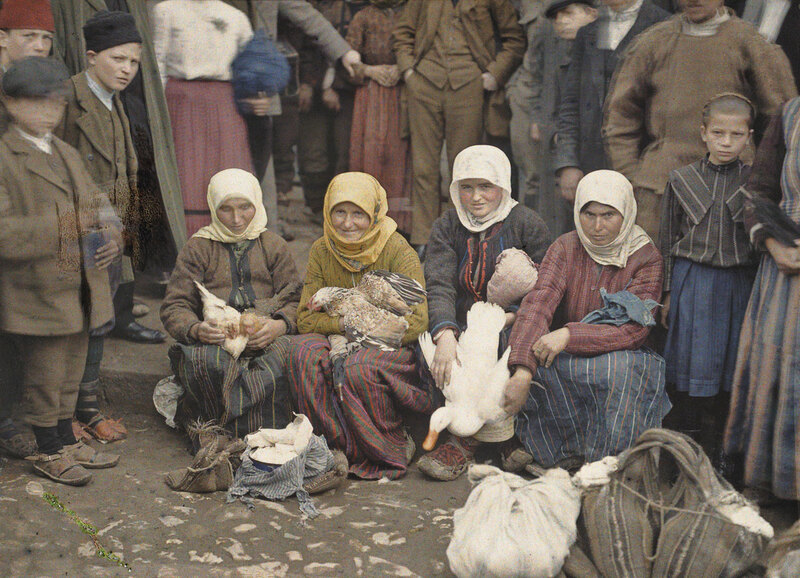 The exhibition also displays images and projections by Adolf Miethe (1862 – 1927) and Sergei M. Prokudin-Gorskii (1863 – 1944). Adolf Miethe, the inventor of a panchromatic film-coating process and thus the creator of three-colour printing, played a significant role in the development of colour photography. His presentation before the Kaiser led to a commission to create a colour documentation of German landscapes for the St. Louis World’s Fair. His work also enjoyed great popularity as collectible pictures sold with chocolate bars. 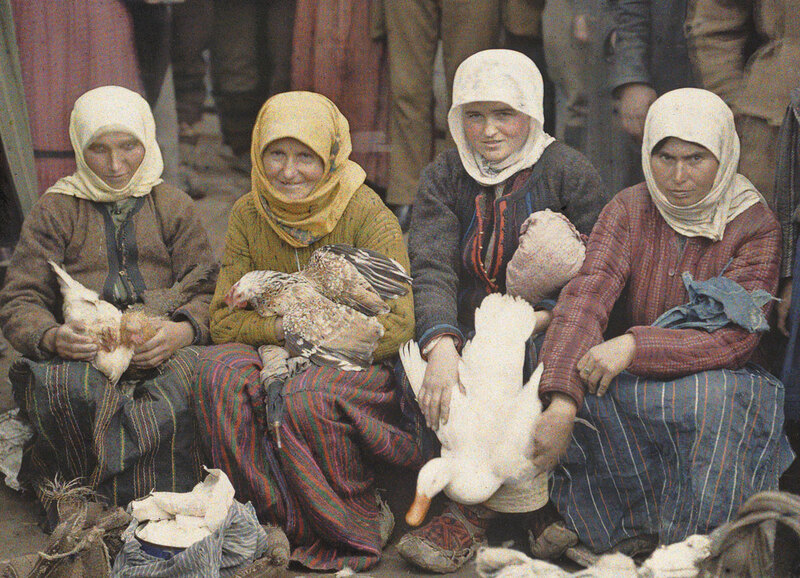 This resulted in the “Stollwerck Album” – Germany’s first coloured photographic album.